by Lynne Truss | Nonfiction | This book has not been rated. 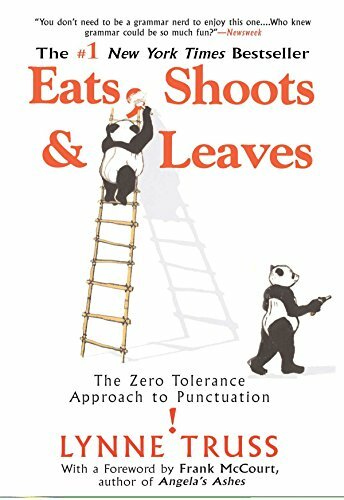 As the back cover says: "...punctuation really does matter, even if it is only occasionally a matter of life and death." Enjoyed this so much! Very humorous! I learned a few things about punctuation too. Gave to someone in a restaurant where I often eat breakfast. Released for week# 11(punctuation in the title on the front cover) for the Never Judge a Book By Its Cover release challenge. Enjoy!